This title is set to achieve two goals. 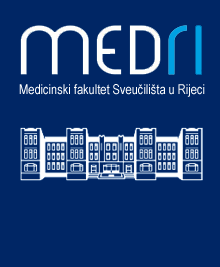 Firstly, to explain reasons and motives for character education, secondly, to actualise the approach of Fritz Jahr in the conception of contents, methodology of implementation and methods of evaluation in bioethics education of future medical and health service providers. The realisation of the first goal leads to an explanation of institutional and non-institutional infl uence on the understanding of ethics and morality, nature and methods of ethical decision-making and behaviour of students. The second goal has the intention to show how pluralism of values, ideas, scientific and nonscientific initiatives, as well as forms of ethical behaviour and application of ethical standards, rules and principles – component parts of Jahr’s decorum - help students with critical consideration and with their relationship to the profession they will practice in the future.